APPEARANCE: Girl Scout Cookie strain is a beautiful strain. The nugs are trichome rich and very dense. It has twisting green calyxes, fiery orange hairs and hues of purple and blue. SMELL: Girl Scout Cookies strain has a very pungent and sugary sweet smell. 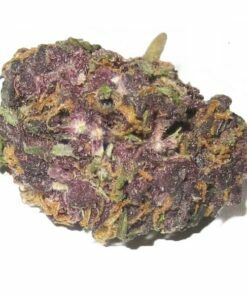 CREATED FEELINGS: Girl Scout Cookies Strain produces a talkative great high that is mainly in the head but does provide body relief. Most can still focus and complete tasks. Girl Scout Cookies Strain, or GSC, is an OG Kush and Durban Poison hybrid cross whose reputation grew too large to stay within the borders of its California homeland. With a sweet and earthy aroma, Girl Scout Cookie strain launches you to euphoria’s top floor where full-body relaxation meets a time-bending cerebral space.